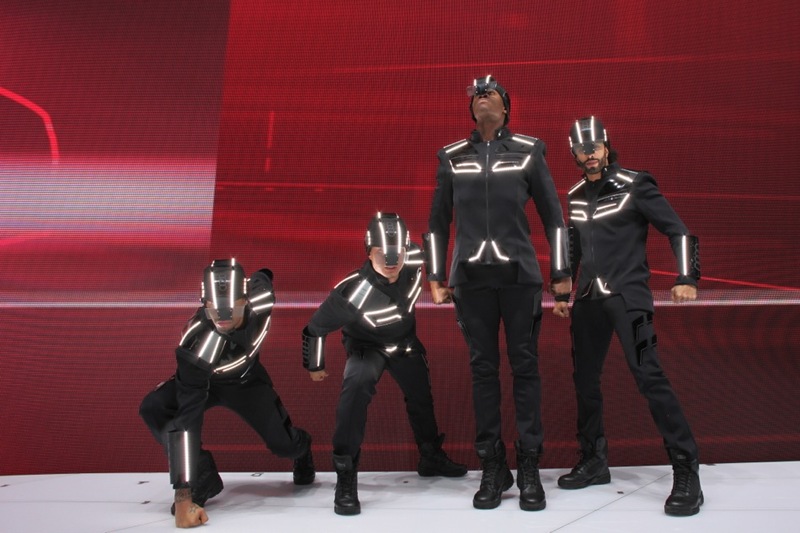 Four dancers wore futuristic costumes for a special AUDI press event during 83rd International Motor Show in Geneva, 2013. 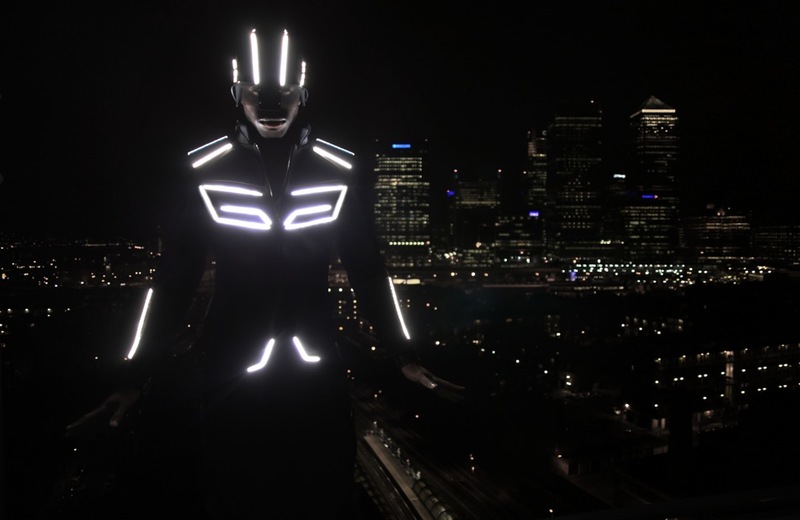 Designers Moritz Waldemeyer and Erevos Aether have teamed up to make the dazzling outfits for a performance to celebrate the presentation of Audi’s highly anticipated new A3 e-tron prototype, more about on behalf of the show productions agency Quintons Concept. 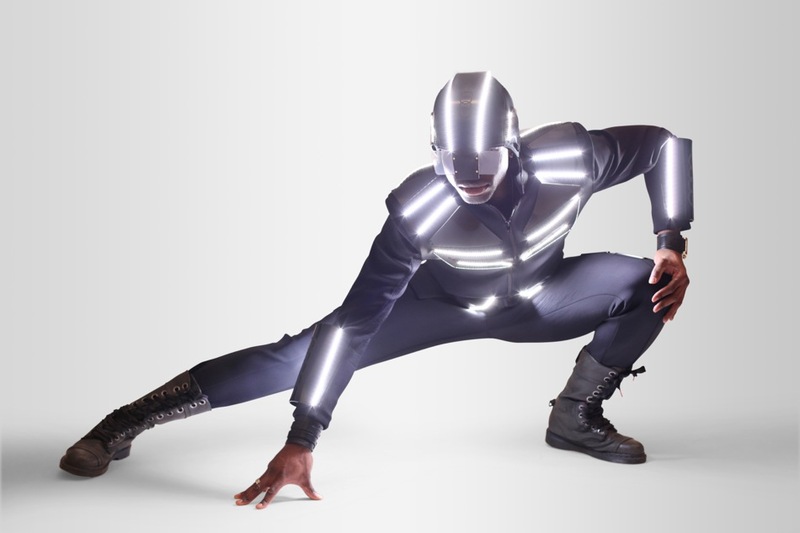 The dance troupe’s costumes give a dynamically futuristic image of the chic and adventurous, contemporary man. Using the latest technology, technical fabrics and high quality sports fabrics, the elegant suits have a decidedly vehicular twist, in honour of Audi’s electric prototype, the inspi- ration behind the designer’s work. It is as if Audi had designed ultramodern suits styled after its cars. 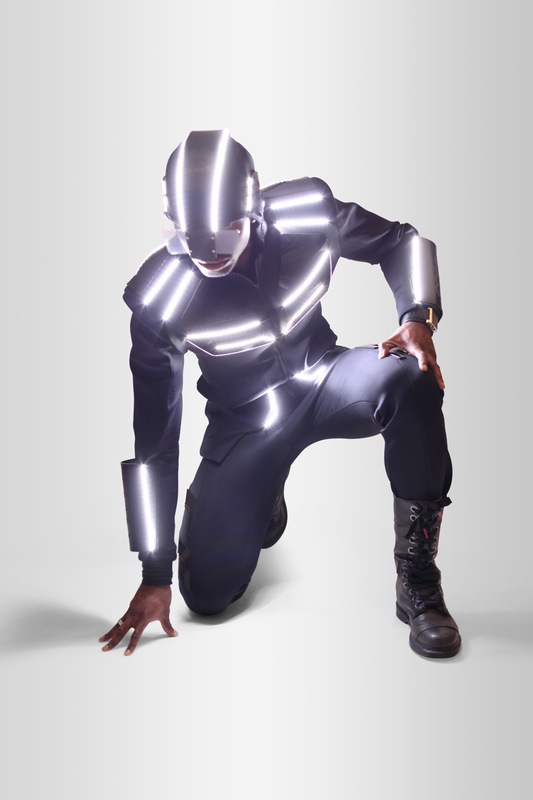 Moritz Waldemeyer has lined the suits with LED lights, in the style of the Audi’s trademark LED daytime running lights, which shine in synchronization with the music as the dancers dance. This entry was posted on Thursday, March 14th, 2013 at 1:21 pm. 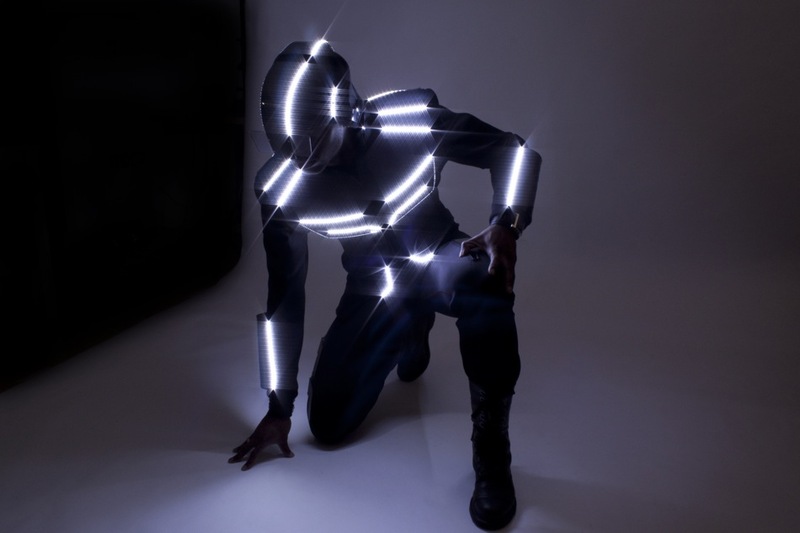 It is filed under ALL PROJECTS, FASHION, MUSIC, PERFORMANCE, Uncategorized. You can follow any responses to this entry through the RSS 2.0 feed.